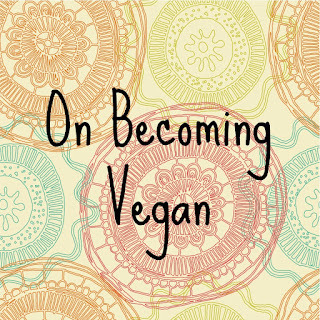 As I write this I will have been consistently vegan again for almost two weeks now. The road to here has been rocky; almost like the path over a mountain with all it’s ups and downs. 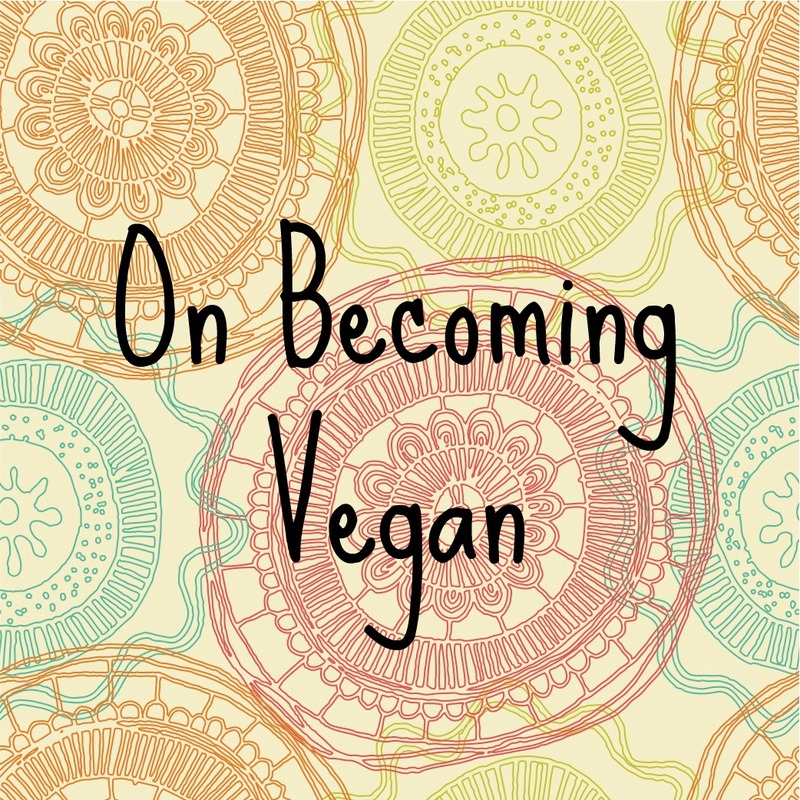 Even now I don’t believe that I can call myself a perfect vegan because I find it difficult to stay consistent (and I am so new to this) but I am giving it my very best effort because I feel this is of paramount importance. After realizing that I now have no more excuses for not changing my eating habits but that I enjoy the taste of eating animal flesh, I must do something different. So here is my journey from a meat eater, to veganism. My ways of eating have been varied over the years with the most consistent being that I ate pretty much whatever was on hand, or whatever was given to me. In my family, from my earliest memories, we ate what you would call the “standard American diet”: meat, cheese, carbs, and sugar. My Grandfather, a butcher, came from Germany when he was eighteen years old and brought with him his ideas of a perfect meal; meat, usually a starch like potatoes, and carbs in the form of bread or noodles. My Mom followed about this same pattern for a while, even though she did add in more healthy options like veggies and fruit. The thought of not eating meat, it’s bad health effects, or the harm that it does to the environment and animals was not even thought of. It was never even questioned, just accepted. Then when I was in middle school and high school things changed a little bit and our family was made more aware of healthier ways of eating. We implemented a day each week that we would go meatless and as a family we even went vegan for almost a year, but it didn’t last. We lapsed back into eating meat when my Dad got sick and then did not follow a consistent diet after that, it was ever changing as the years passed. Around this time that I became more aware of my own food choices, most of the time deciding that I wanted to eat what tasted good, it was too hard to eat healthy and I didn’t like the way it tasted. I was adamant that I could never give up meat and junk foods, and so my health suffered and my weight continued it’s irregular up and down pattern. As recently as the last few months to two years though, has seen an incredible change in the way I think about food and how I choose it. I have been more aware of the effect that eating the standard American diet has had on my health, weight, and my well-being as a person. I have tried to watch the kinds of foods that I put in my body and the toxins that I am around. I tried the “Paleo” and whole foods diets for a while with some success, but after watching some documentaries about the plant based lifestyle again I decided to give it another go. I decided that I needed to do something about the problems I saw with the American agriculture and consumer system and step away from it all, rather than just sit by and agree and do nothing. So, there it is, my journey from unconscious consumer to the aware consumer that I am now. It’s been a long road over my whole life and I have encountered some difficulties, but even though I am sure those are not over I am assured that I can only grow and become better from here. I hope that this has inspired you in some way, that even if you think that you could never become vegan, it is possible. It just takes a little bit of courage and determination.